One of the more notable developments resulting from the 2015 Florida legislative session included a change to community association statutes establishing the opportunity for associations to offer their members the ability to vote electronically. While many community association stakeholders have had an immediate reaction to jump on the e-voting bandwagon, we have counseled — and will continue to counsel — our clients to proceed with caution, as with all new innovations presented during the digital age. We have come to find that electronic voting may benefit some community associations, while it may not address the voting concerns of others. In light of this, we will continue to encourage community association board members, managers and owners to seek competent legal advice regarding whether electronic voting is a good option for their association. If the decision is reached to implement e-voting as an option, community association board members and managers should work with their lawyers to evaluate which online voting provider’s system is best suited to meet the needs of their association, while making sure the software complies with the Florida community association online voting requirements. Additionally, it is advisable that associations use an electronic voting system provider that is independent from its law firm and management company, so as to ensure that the integrity of the association’s voting process is best protected. In our efforts to vet online voting systems, we realized that most lacked the basis for proper application in basic community association settings or lacked the flexibility to adapt to unique voting situations. After multiple months of research, we were successful in identifying a provider well suited for community association use. VTR, an e-voting software system owned and operated by FOB Software, is one provider we feel community association directors and managers should consider. 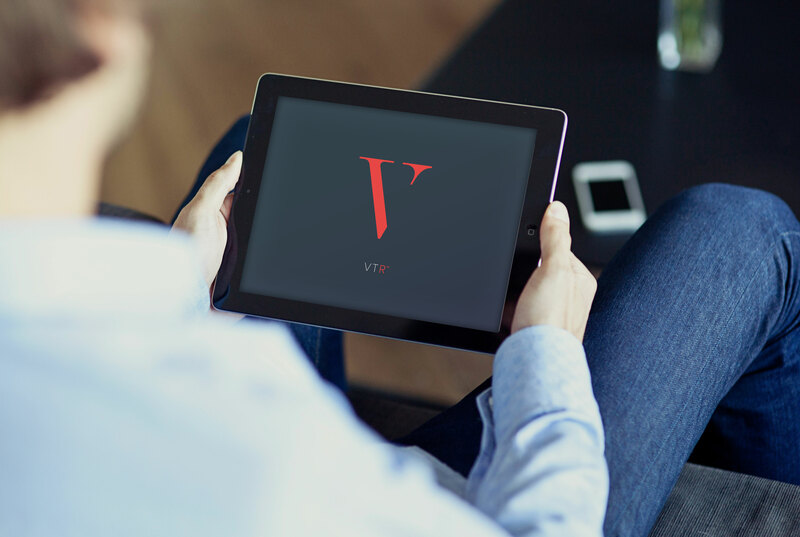 The creators of VTR claim their system was created with the end-user in mind, ensuring that associations opting in to vote electronically offer their members the best way to e-vote. Though VTR isn’t the first software of its kind, it claims to improve upon the initial idea. Developed with new and enhanced features that distinguish it from the competition, VTR is touted as allowing users the flexibility to do more with their election. Its developers represent that VTR affords owners a voting process that is not only secure, but built to order — because every community association’s needs are different. While our firm is independent from VTR and FOB Software and does not have any monetary interest in the company, in consideration for having provided FOB Software with assistance in the development of VTR, SRHL clients interested in using VTR will receive a discount of over 50 percent in the event they opt to use VTR for their online voting needs. Click here to be one of the first to get a glimpse of VTR before its official launch. Once again, we would like to emphasize that although electronic voting has been approved for all community associations across Florida, it is our recommendation that associations first discuss the implications of establishing electronic voting with their legal counsel. “Knowledge is power” is an important mantra, which is why we always suggest that our clients make informed decisions.